Mountains Sounds festival has become the second NSW festival to cancel its 2019 edition, blaming the new policies of the state government. In a statement sent to TMN, Mountain Sound’s promoters said, “We, like many of you, have seen the festival climate continue to diminish in Australia. NSW, in particular, is in dire straits. Earlier this month, when faced with met newly imposed safety, licensing and security costs, Mountain Sounds decided to abide by dropping 20 acts from the bill. In 2018, Mountain Sounds drew 16,000 patrons over two days, with only an 11-strong (user-pays) police presence. Only 49 drug detections were made, or 0.30% of the crowd. On January 18, the festival was quoted for 11 police personnel. However, they were ”blindsided” when a week before, they were told to pay upfront approx. $200,000 for 45 user pay police on a 24-hour cycle. “Our submissions were consistent with last year’s operation, yet this year authorities seemed adamant to penalise us on technicalities and clerical errors. “It was strongly indicated to us that we were not going to be granted the necessary approvals required for the 2019 event to proceed next weekend. 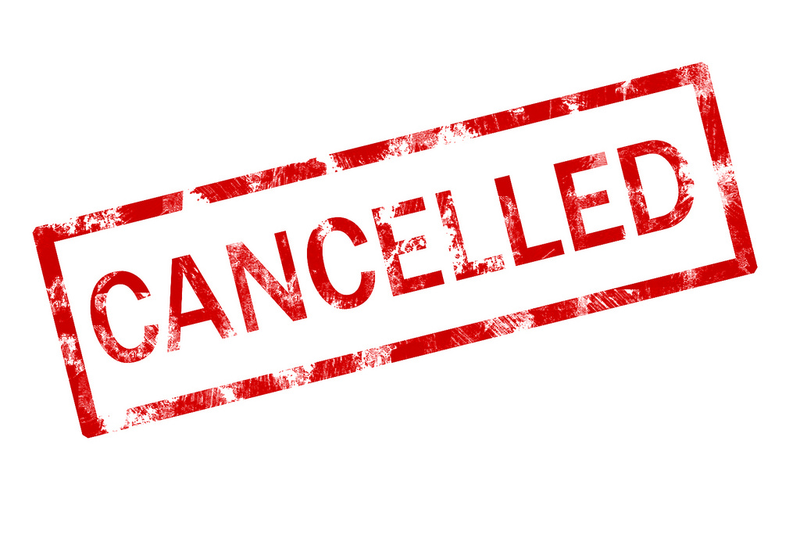 “The combination of excessive costs, additional licensing conditions and the enforcement of a stricter timeline left us no option but to cancel the event. “Our friends in the music industry will understand on a personal level how soul-destroying this is. “For music lovers around the country, we know this will deeply resonate with you too. “NSW residents, please keep this at the forefront of your mind as the next election nears in 6 weeks’ time. “The Liberal Party’s war on festivals in NSW is real and it’s robbing you of your freedom and culture. “Who would’ve known that lock-out laws were just the beginning of the death of live entertainment in NSW. “This has now spread to larger-scale and multi-day regional events and it’s only getting worse. “When will our government learn that fear-mongering, bullying and oppressing the youth has never and will never work.